There will be a few Airstream RV’s available for overnight rentals for Autobahn Members during OktoberFast weekend for those interested. 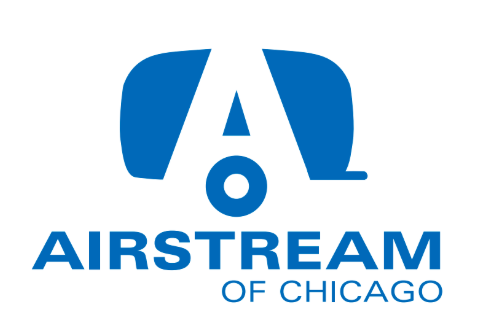 Airstream of Chicago will bring them down, set them up, and have them ready for members for the weekend or if members wanted to pick them up at their Naperville store, that would be a slightly less costly alternative and give you the ability to load the RV prior to the weekend. Either way, any members that may be interested in one of these options can make reservations directly with their rental department in Naperville at Airstream of Chicago.Interested Members should Contact Bryan Kendall at 815.726.1900. Cost for a weekend Rental Friday – Sunday at the Autobahn will range from $500.00-$1000.00 depending on the size of unit and if you want it delivered trackside.